From washing clothes by hand in the 1800’s, to steam-driven commercial machines in the 20th century to electric and computerized washers and dryers today, technology has improved capacity to care for our clothes, blankets, curtains, towels and more. Washers and dryers are now fully automated to the point that its hard to say, “we do the laundry.” The machines are doing it! 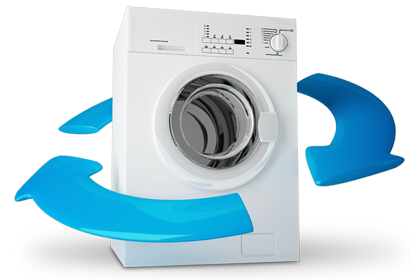 This also means that we rely on our washers and dryers so much that when they break, or need a service call, we need them to be fixed right away. 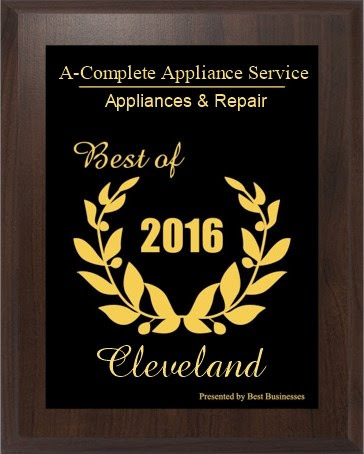 Our technicians can provide you with reliable washer repair and dryer repair in a short delay and with a money back and satisfaction guarantee for any appliance repair call you need. 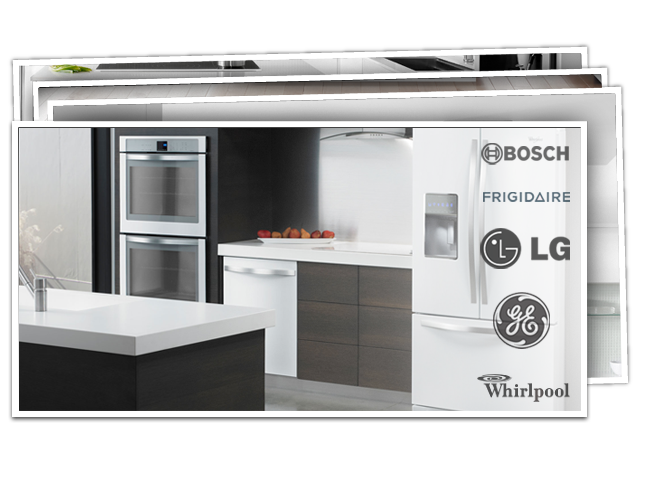 Fridges and stoves are pretty much the most important appliances in any home today. The concept of a fridge goes back to the 1700’s before the cooling machines were transformed and evolved into the wide variety of styles, colors, looks and models we have today. Gas stoves made their way to better models or their electric cousins. You can choose from different models and they can even be customized to fit your kitchen. 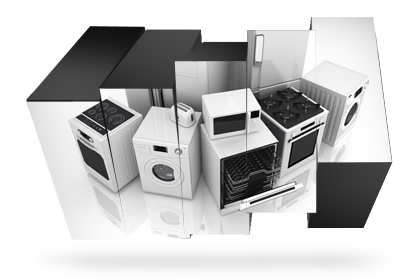 Whether your appliances are built in and fully integrated or whether they are free standing, if you have a problem with your fridge or stove you are probably worried about the food that will spoil or how you are going to eat. 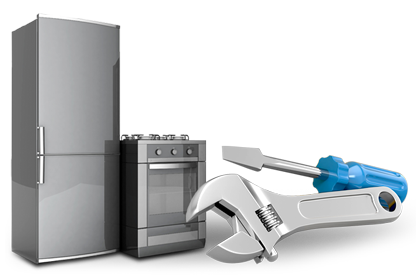 Don’t worry, we know how important kitchen appliances are to you and our team can repair them for quickly if ever they break or need a preventative maintenance service call.